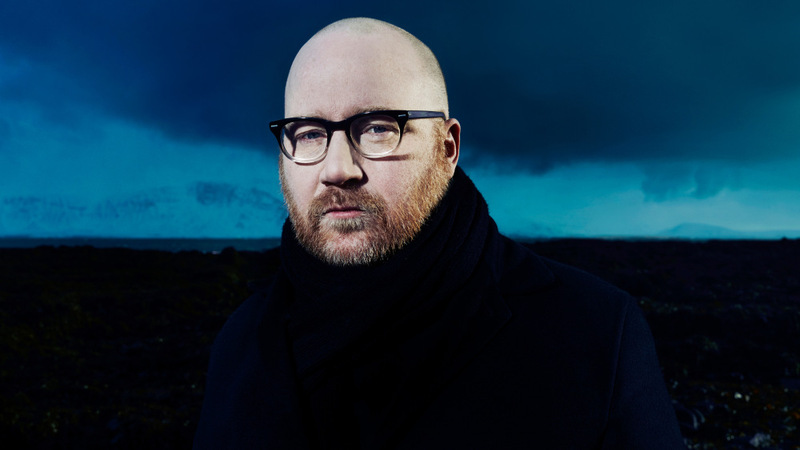 Icelandic composer Jóhann Jóhannsson (Arrival) was found dead today at the age of 48. Jóhannsson, who receievd Oscar nominations for his scores to The Theory of Everything and Sicario, was one of my very favorite modern composers. He was a tremendous talent gone way too soon. His scores to The Miners' Hymns, Sicario, Prisoners, and Arrival are some of the best of the last decade. And his solo classical work is just incredible. Orphée is one of the greatest classical albums of the 21st century. Rather than try to piece together the proper words to eulogize him, I'm simply going to share some of my favorite musical works of his. The Miners' Hymns was my first encounter with Jóhannsson, and "The Cause of Labor is the Hope of the World" remains my very favorite single composition by him. Jóhannsson received his first Oscar nomination for Sicario. It's a harsh listening experience, but there's something primal about the way it works its way under the skin and sets you on edge. It really takes Denis Villeneuve's film to the next level. Arrival may have been disqualified from Oscar contention for its prominent use of Max Richter's "On the Nature of Daylight," but it remains the single finest film score of 2016. Orphée is one of my favorite classical albums of the last decade. Its haunting soundscapes are like slipping into a warm bath. I could listen to this for hours and never want to leave the world Jóhannsson creates.